Going back to school can be rough, but decorating your room doesn’t have to be! Make this year dazzle with a theater-inspired dorm room. Here are some ideas to help you achieve the perfect decor for the theater lover in all of us. 1. Buy a custom print. 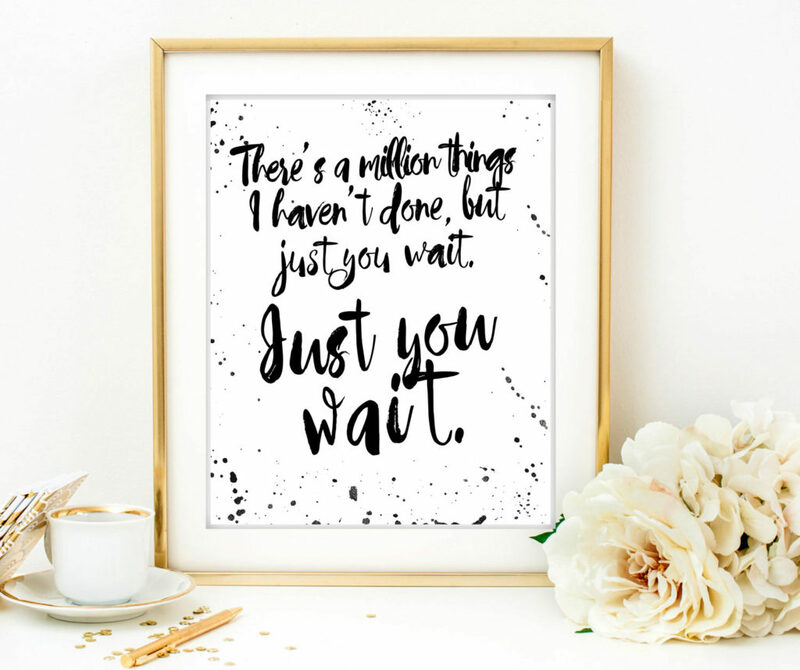 Hanging up posters from shows you’ve seen is always fun, but a custom print like one of these (available from Etsy stores Crashboomlove and silentlyscreaming) add a much more personal touch. And if the decorating bug has you feeling really ambitious, make your own! What else would you do with your old theater tickets? 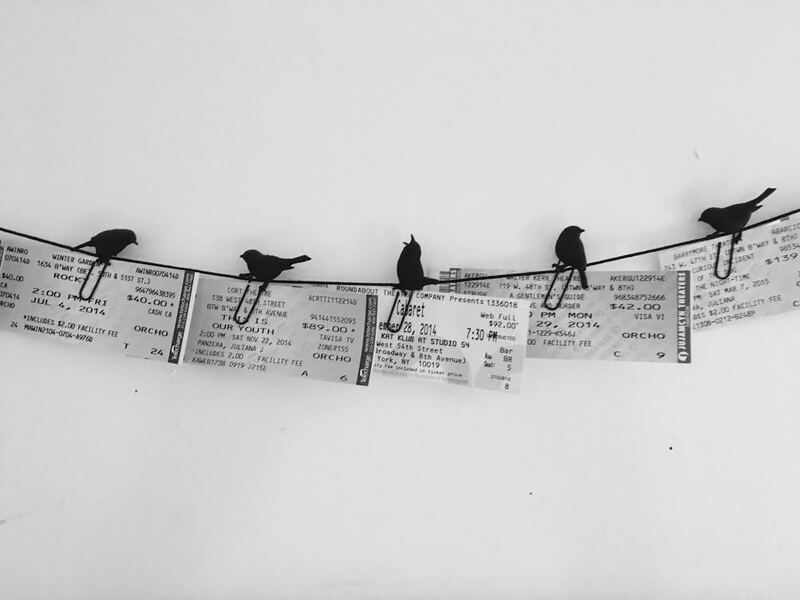 Put them to good use and hang them up with these Fred & Friends Birds on a Wire picture hangers, available on Amazon. 3. Put up some string lights. Invoke those legendary bright lights of the Great White Way. 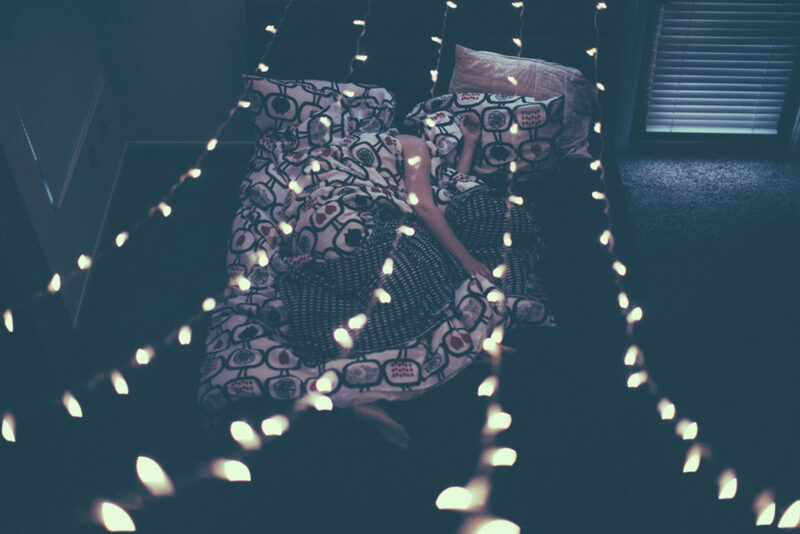 String lights are a super easy way to spice up any room, and their popularity makes them easy to find at most home furnishing and department stores. 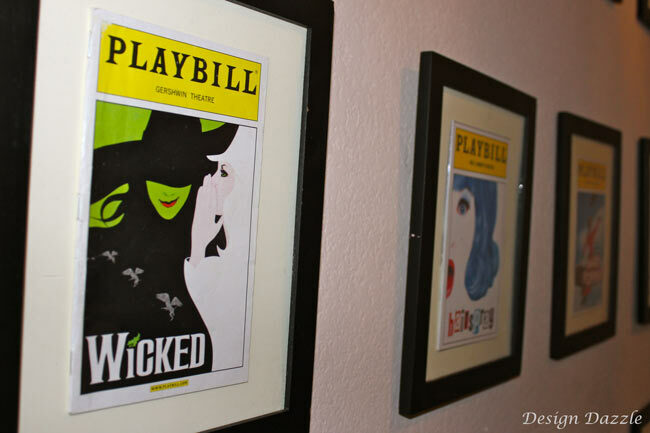 Jazz up your room by showing off all those Broadway shows you’ve seen. 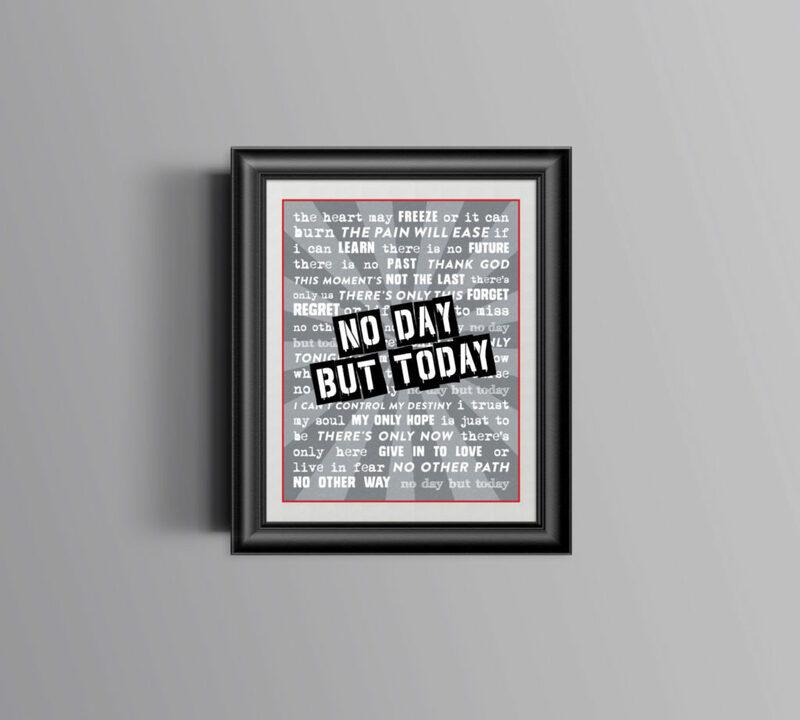 You can buy special Playbill sized frames directly from Playbill Store, get standard 8×10 frames and center your Playbill, or even hang the frames horizontally and display two Playbills together. 5. Get some theater-inspired throw pillows. 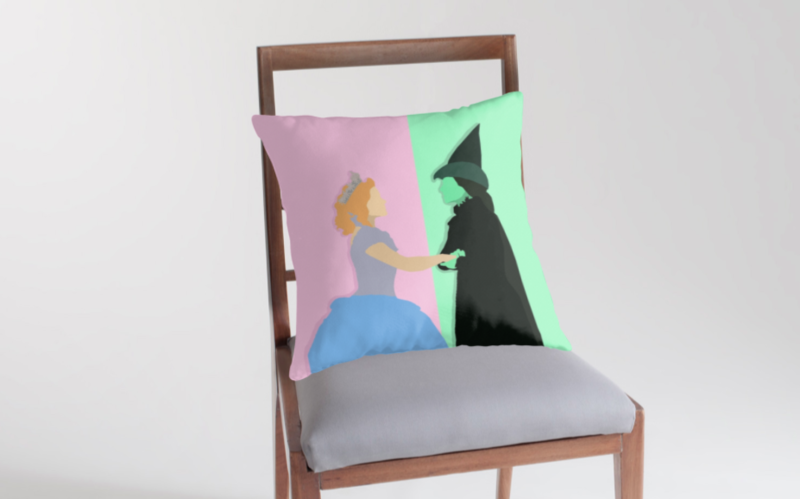 Rest your head on a musical theater inspired throw pillow after a long day of classes, like this Wicked one and many others available on Redbubble. 6. Show your NYC pride with a wall decal. 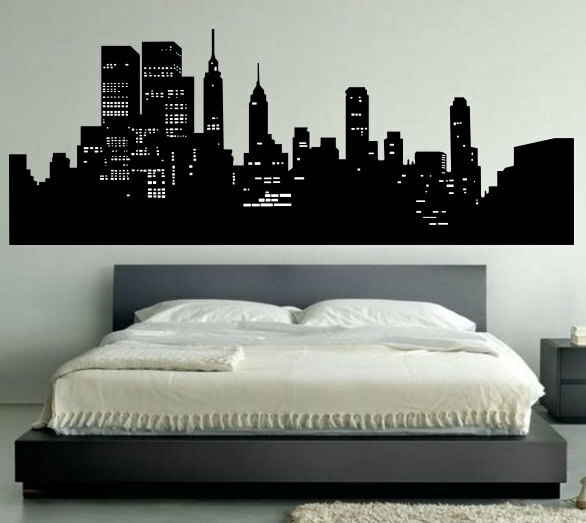 To get a cool, theater vibe for your room, look no further than a New York City skyline decal. Put it above your bed so you can dream about the greatest city in the world. Make one yourself or get one from DahliaDecals on Etsy! After you’re done decorating, put on your favorite cast recording and tweet us pictures of your theater-inspired decor @TodayTix!